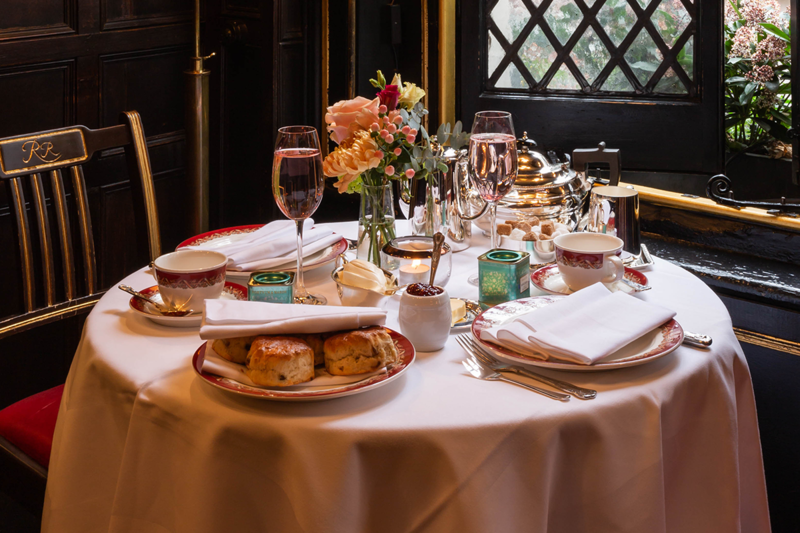 Served on the tranquil first floor where once Edward VII and his mistress Lillie Langtry dined in private, this is one of the best kept secrets in London and remains a traditional affair. The plush red velvet seating, wood panelling, leaded windows, marble fireplace and hunting friezes gives an air of effortless style. Start with freshly baked scones, served warm wrapped in linen with lashings of Cornish clotted cream and strawberry preserve. 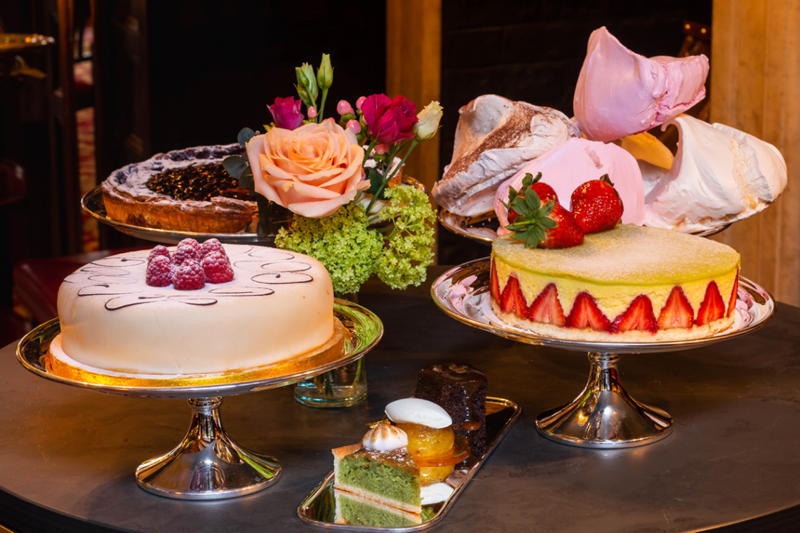 Followed by a selection of seasonal cakes from the British Isles, such as hot-pink Battenberg, Victoria sponge, Lemon drizzle, sherry-flavoured tipsy cake. To finish a small trio of our famous puddings. 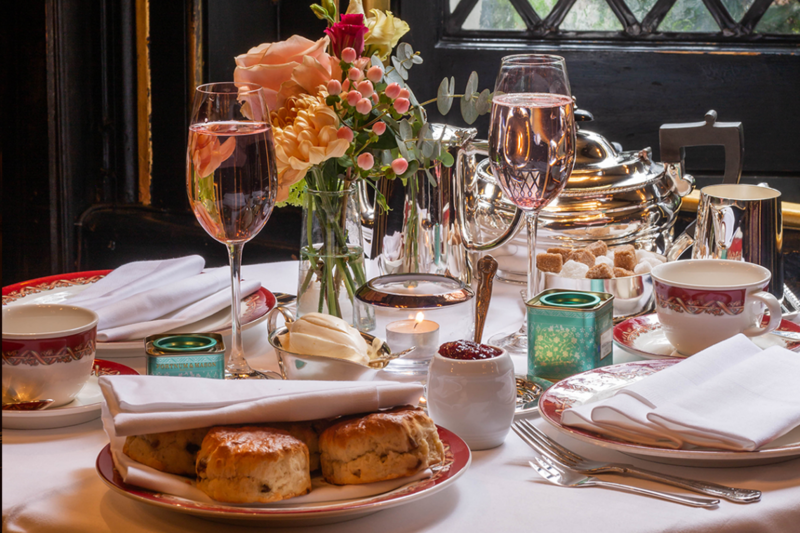 Served with our exclusive Rules Royal Blend No 1 or No 2 Teas and a chilled glass of Gusbourne Brut English Sparkling wine or a delicious non alcoholic cocktail. 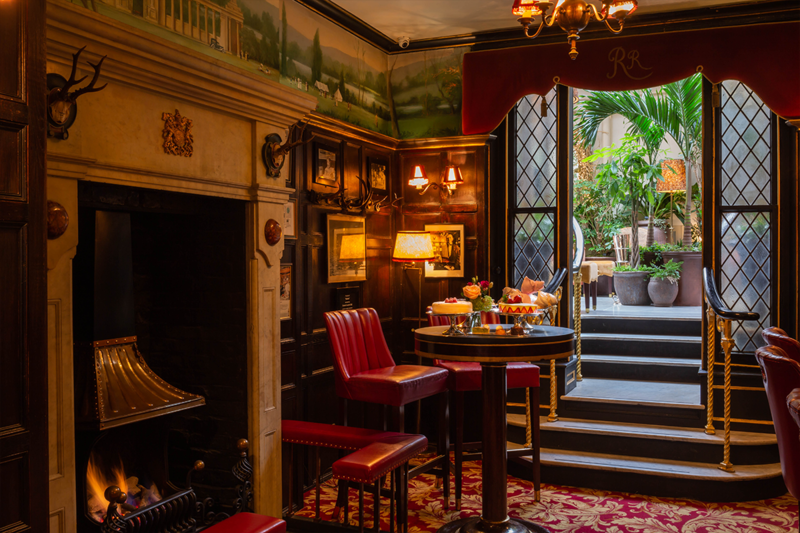 Come for afternoon tea, move onto a cocktail or two in the Winter Garden and dine downstairs in a heritage restaurant since 1798.